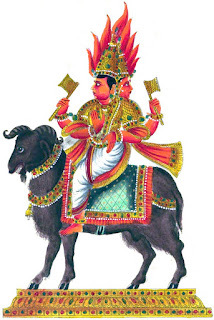 Amazing Pictures of Lord Agni. Lord Agni is Vedic fire God of Hinduism. Agni is one of the guardian deities of direction and is typically found in southeast corners of Hindu temples. 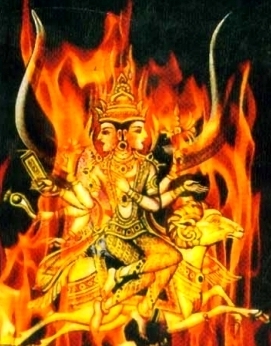 Agni is the major and oft invoked God along with Indra and Soma. 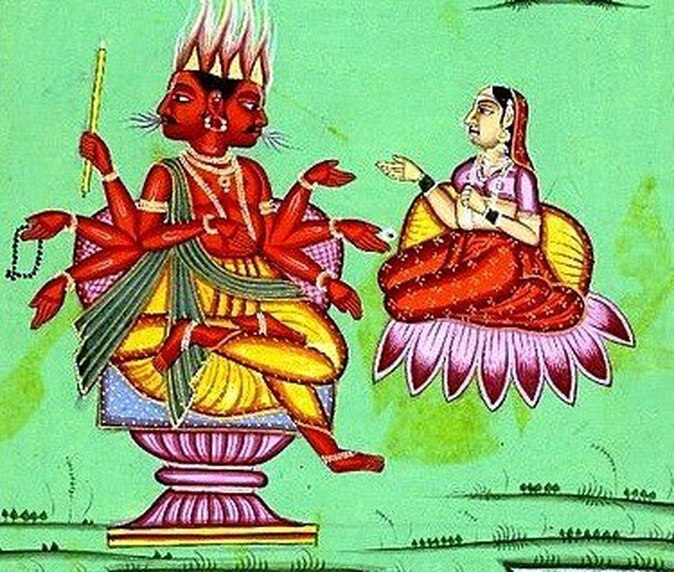 Lord Agni is considered as the mouth of the Gods and Goddesses and is the medium that conveys offerings to them in a homa. Agni remains an integral part of Hindu traditions.